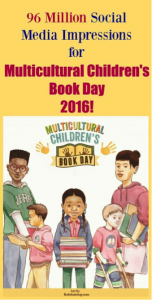 Story Quest Books Report: What Was The Impact of Multicultural Children’s Book Day 2016? — Librarians. A new partnership with the Junior Library Guild helped highlight the best current diverse books published. Over 185 librarian bloggers reviewed books and shared their insights and recommendations on social media. — Teachers. A new collaboration with schools and teachers put 1,000 free diverse books in classrooms and libraries. Participating teachers also received an extensive resource of more than 200 book lists covering diversity. — Parents. 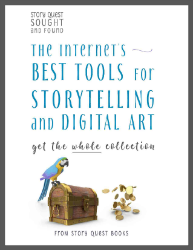 Over 200 book bloggers wrote book reviews and shared their unique perspectives on websites and other social media to reach parents. In addition, a huge Diversity Book Giveaway took place during the #ReadYourWorld Twitter Party from 9-10pm EST on 1/27/16. Story Quest Books reports that the 2016 event resulted in 96 MILLION social media shares — an increase of 30 percent from 2015. “Getting books into the hands of children is our ultimate mission,” according to Budayr and Wenjen. With very little money raised, they gave more than 1,000 books away during the event. 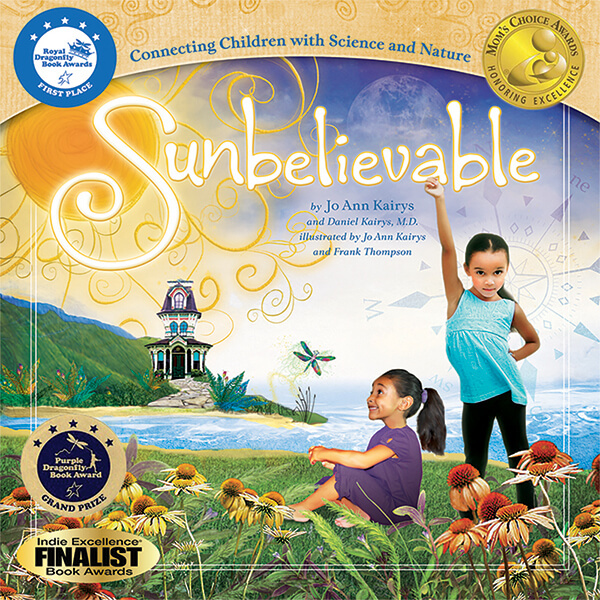 Even after the event ends, they ship free multicultural books to schools and organizations. Why is this important? 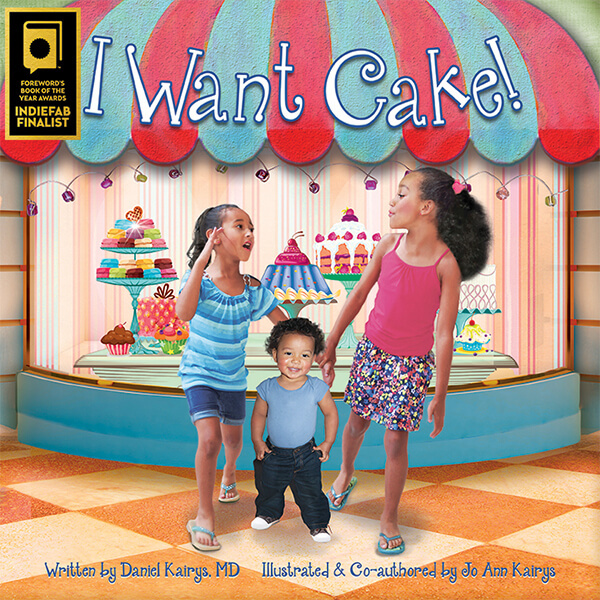 Less than 1 in 10 children’s books published in the U.S. includes multicultural children. The goal of bringing more diverse books to parents, teachers, librarians and young readers is a worthy one. Keep an eye out for Multicultural Children’s Book Day 2017!